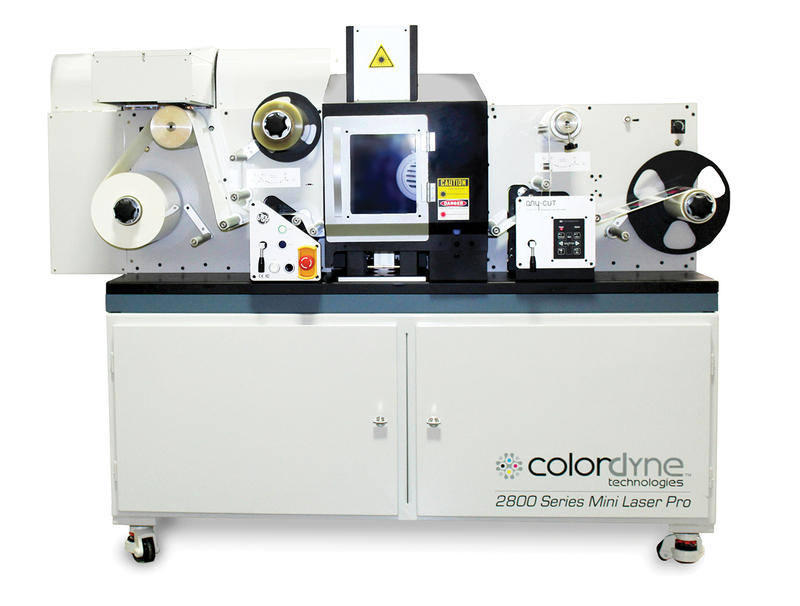 Colordyne Technologies will debut the 2800 Series Mini Laser Pro at Labelexpo Americas 2018, marking its first show appearance. Attendees will experience the speed and high quality printing of this compact digital inkjet system while watching it create finished labels in a single pass. The 2800 Series Mini Laser Pro prints in full color, laminates and laser die cuts in-line, and is offered at an affordable price point for anyone looking to add or expand their digital printing capabilities. Also from Colordyne will be live-stream-style video footage of the 3600 Series UV – Retrofit, taking viewers on a visual journey into digital retrofitting. With print speeds up to 246 feet per minute, the 3600 Series UV – Retrofit can deliver a fast ROI thanks to its speed and high-quality label production.